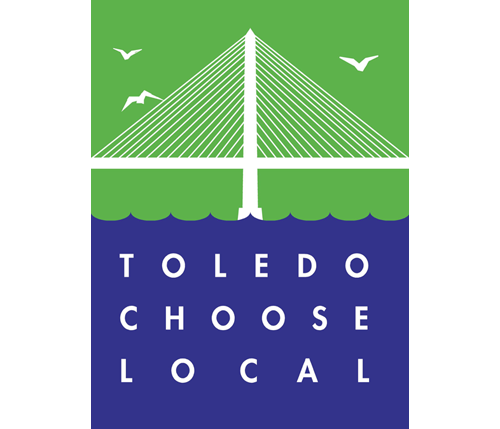 Visit the business directory of Toledo Choose Local, or simply just patron the businesses you know to be locally-owned. Our local economy and the environment as a whole will thank you later! Happy 2011!